Good news for coffee drinkers: not only are they healthier than previously thought, but they’re less likely to get heart and liver disease than non-coffee drinkers. 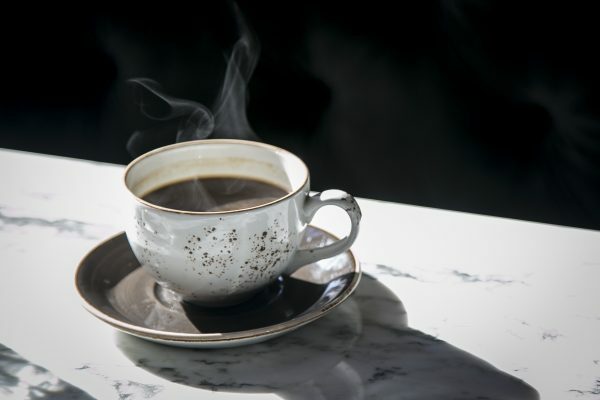 New research, published in the British Medical Journal (BMJ), shows that moderate coffee drinking—around three cups a day—is linked to good health. The research, which combined data from 200 previous studies, showed that coffee consumption is linked to lower risks of diabetes, liver disease, dementia, and some cancers. However, the research doesn’t mean that coffee has any particular medicinal qualities, explained Professor Eliseo Guallar in an editorial in the BMJ that accompanied the research. “Should doctors recommend drinking coffee to prevent disease? 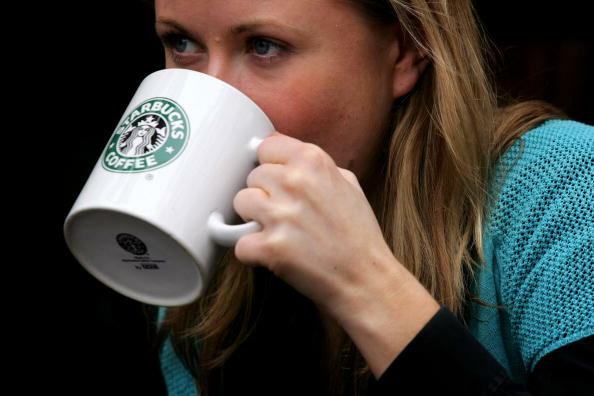 Should people start drinking coffee for health reasons? The answer to both questions is ‘no’,” said Guallar. The study also identified harmful associations between coffee drinking and pregnancy, including higher risks of low birth weight, pregnancy loss, and first and second trimester preterm birth. 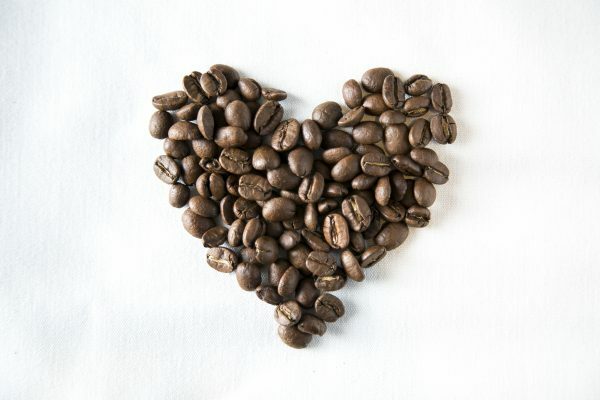 “Coffee was also associated with an increased risk of fracture in women. Pregnant women and women at high risk of fractures should be made aware of these potential adverse effects,” said Guallar. 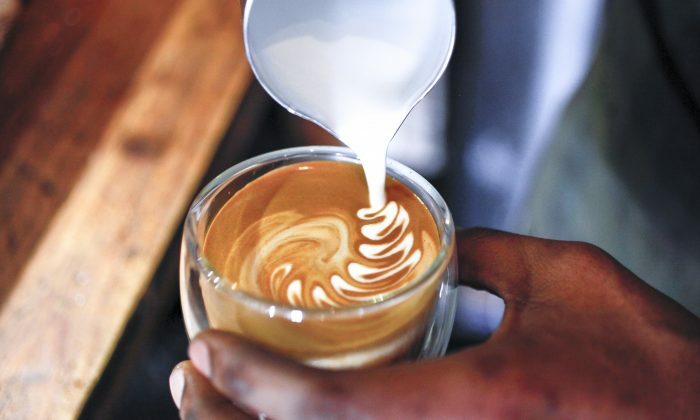 Tom Sanders, professor emeritus of nutrition and dietetics at King’s College London, told the BBC that coffee drinkers may be healthier people to start with which could have skewed the findings. 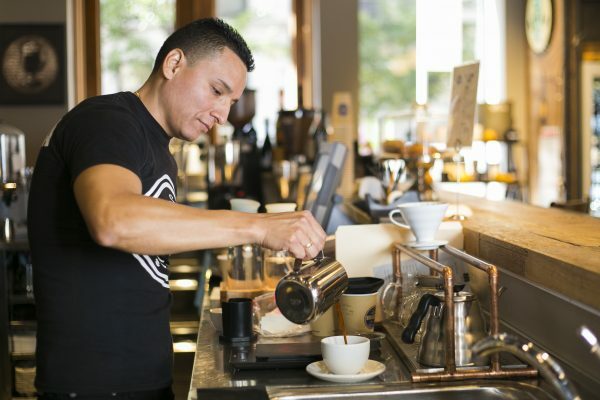 “Coffee is known to cause headaches in some people and it also increases the urge to go to the toilet—some people chose not to drink coffee for these reasons,” he said.